One of the most critical elements for the success of our reconfiguration is a strong leadership team. We have redesigned a new leadership team structure aligned with the goals of our new configuration that will support the diverse academic, social, and emotional needs for each and every student. We are pleased to share our new leadership structure and team appointments. Hawthorne, as a TK-5, will continue with one Principal and one Assistant Principal. The new structure for TK-5 at Horace Mann will include one Principal and two Assistant Principals. The additional Assistant Principal has been assigned to support our special education programs to enhance the quality and support that these specialized programs receive. Both Hawthorne & Horace Mann will each have a dedicated full-time counselor. 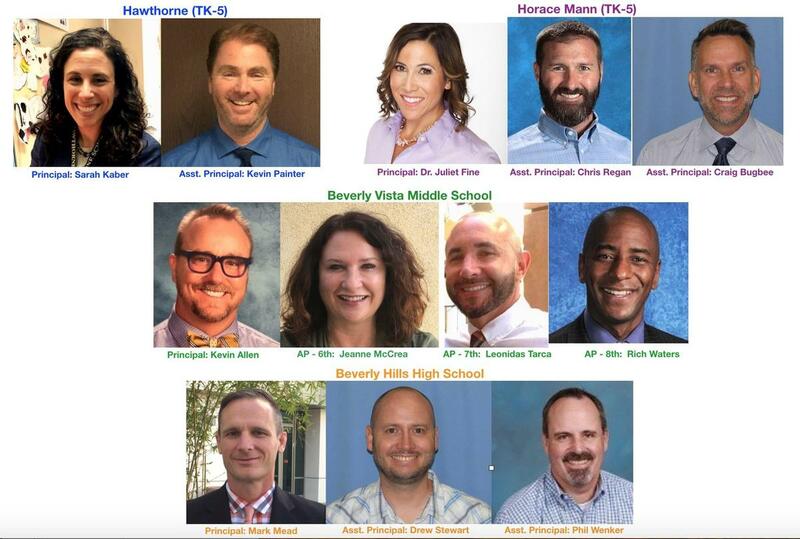 The new consolidated Middle School at Beverly Vista will have one Principal, three Assistant Principals (one for each grade level: 6,7,8) paired with one counselor for each grade level. Both the Assistant Principal and counselor will “loop” with their students across all three grade levels to support a sense of belonging and relationship building while responding to individual student needs. By consolidating our strengths to focus on students’ needs first, we are confident that we have the right structure and the right team in place. In determining administrator appointments, our immediate goal was to maintain community relationships with current school leaders for a smooth transition. Leaders will follow their students to ensure that they feel connected and supported. 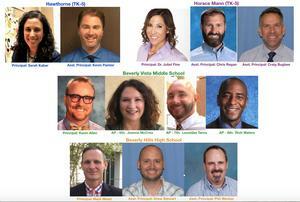 Please click here to review a document which maps out the movement of our leaders to their new appointments for the 2019-20 school year. 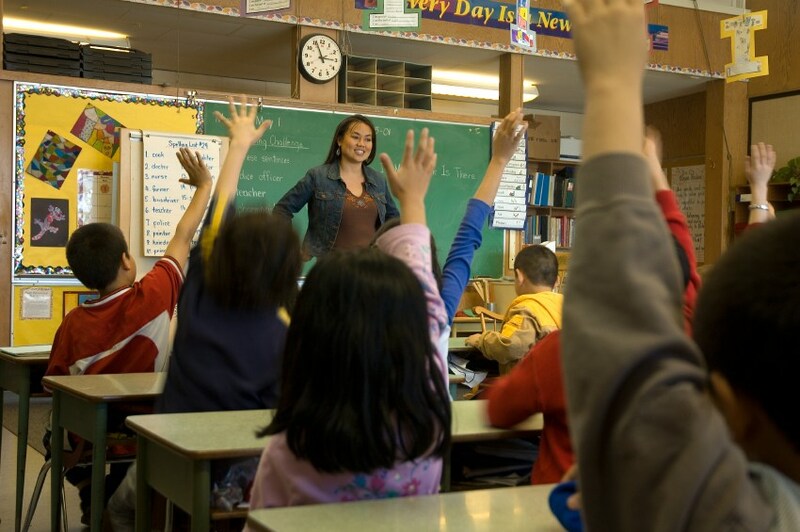 We have an ambitious agenda to strengthen opportunities for each and every student in the district. This stellar team will play a critical role in the design, planning and implementation of our new promising configuration for the future of BHUSD. We will be posting more background information about our administrators and their accomplishments on www.bhusd.org over the next few days. Although these are big changes, we are so fortunate and delighted to have many talented and dedicated faculty and staff members to help us make the transition a success. I hope you will join me in congratulating them all. Our school administrators are excited to take on their new roles in the next school year, but remain committed to serve the needs of your children throughout the remainder of this school year. Your encouragement, positivity, and support will be the voice that your children hear. Thank you for your ongoing partnership and involvement to move us forward as a unified district.